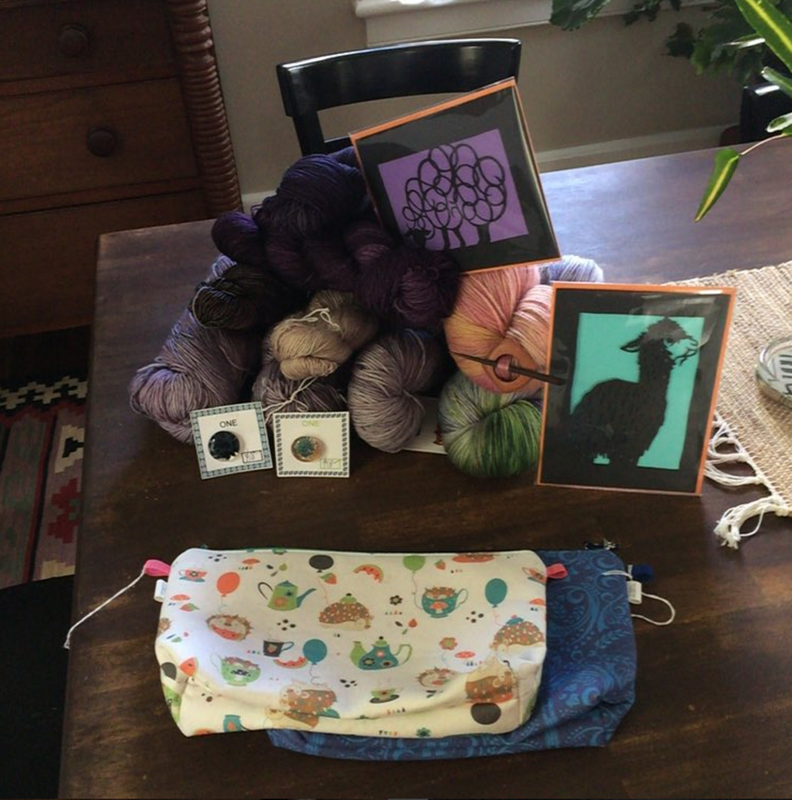 Does anyone else tag your stash with stuff like this? I have the projects I wear tagged with Rhinebeck(year) as well. 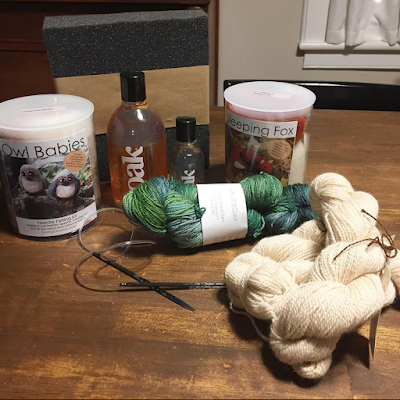 I also got a few more skeins that have already been used, a glass circ from the glorious Sheila and Michael Ernst, several needle felting kits from Going Gnome, buttons, cards, and project bags. My knitting mojo has been gone lately, but I am about to pick up this lovely Neighborhood Fiber Co. 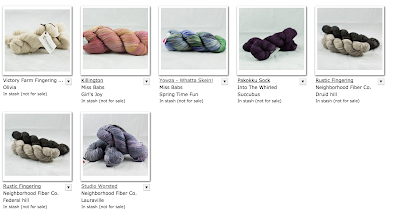 Studio Worsted to start my 2016 Rhinebeck sweater. 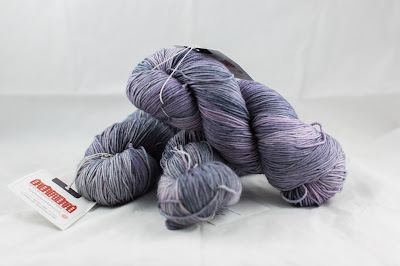 I'm thinking another Joji pattern is on the way... As long as I can talk myself into picking up my needles again!